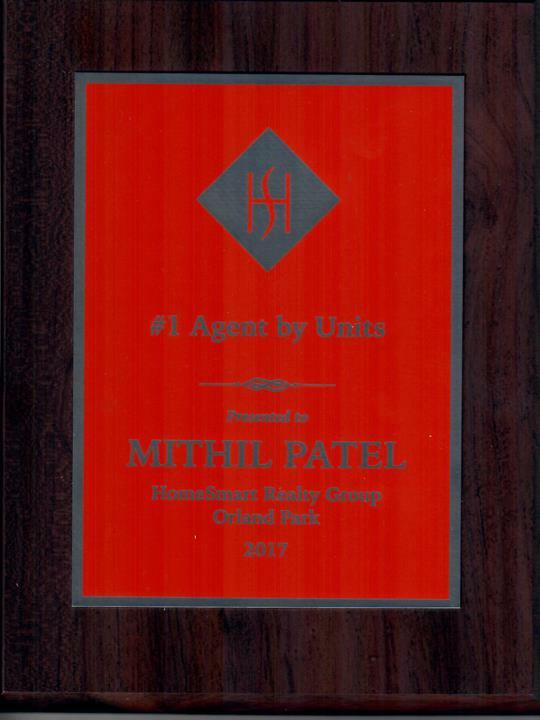 MJ Realty Group, in Lemont, IL, is the area's leading real estate agency serving Lemont, Orland Park, Tinley Park, New Lenox and surrounding areas since 2014. We specialize in residential and commercial real estate, first time home buyers, relocation and much more. 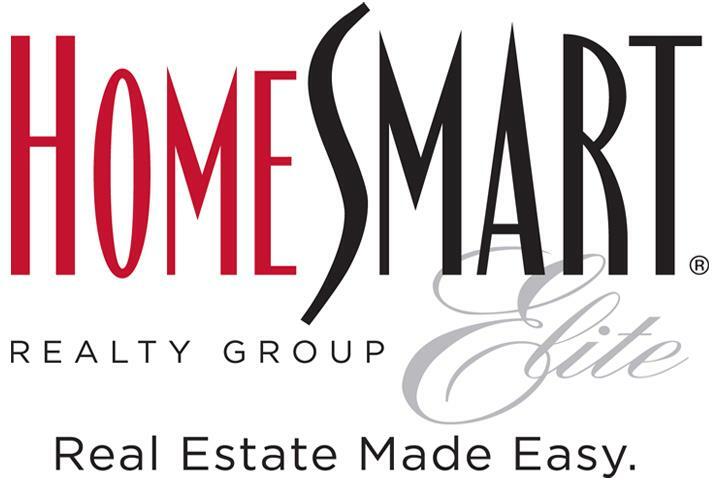 For all your real estate needs, contact MJ Realty Group in Lemont. 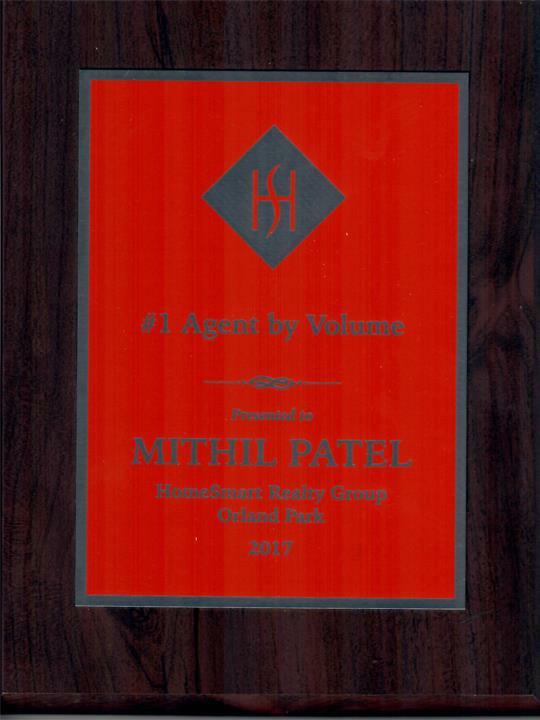 Mithil S. Patel and MJ Realty Group, Inc. are an independent contractor operating under the license of HomeSmart Realty Group in Orland Park, IL. Established in 2014. 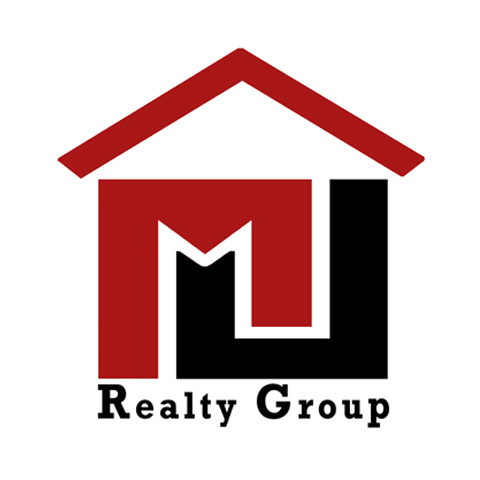 MJ Realty Group is proud to serve our local area which includes Lemont, IL, Orland Park, IL, Tinley Park, IL, New Lenox, IL, Mokena, IL, Frankfort, IL, Oak Forest, IL, and Palos Park, IL. 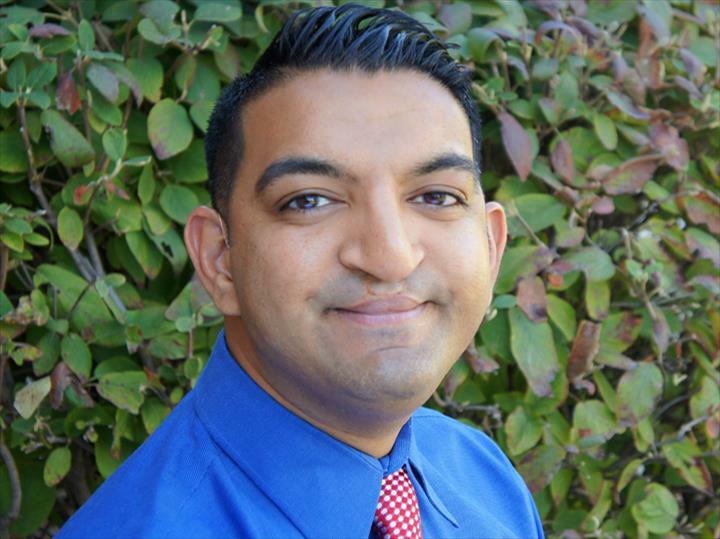 We specialize in Residential and Commercial Real Estate, First Time Home Buyers, and Relocation since 2014.